The GROM Floating model for kids aged 6 to 13 is currently available in gloss Carbon Frame 1.1mm Acetate Polarized Photochromic Amber lens which darkens depending on the amount of sunlight and is therefore ideal for sailing and boating in all weather conditions. 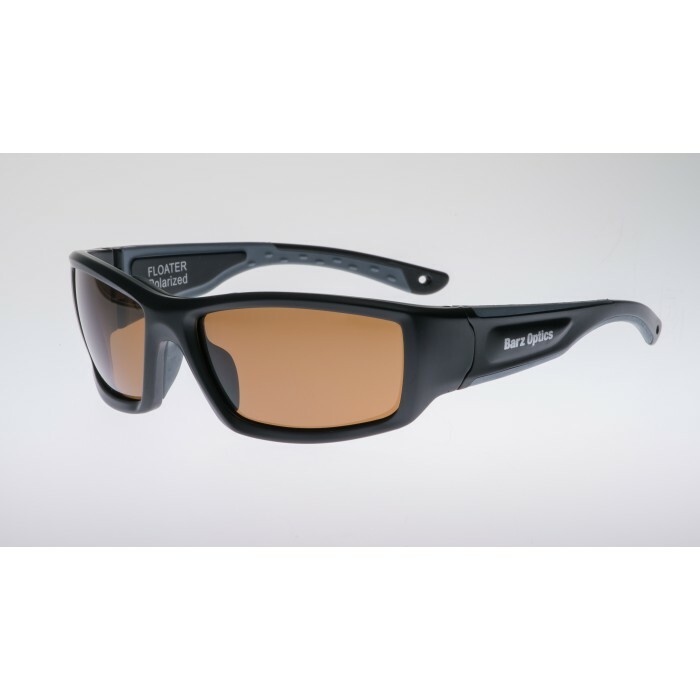 Also, the Amber Photochromic lens helps highlight wind-shifts on the water. BARZ Floating Sunglasses from Australia float in rough conditions! Most sunglasses that claim to float, only do so in a bathtub. Once ‘surface tension’ is broken or when there is any movement on the water surface those glasses sink! What makes BARZ Sunglasses float? Allow us to bore you with the technical details! 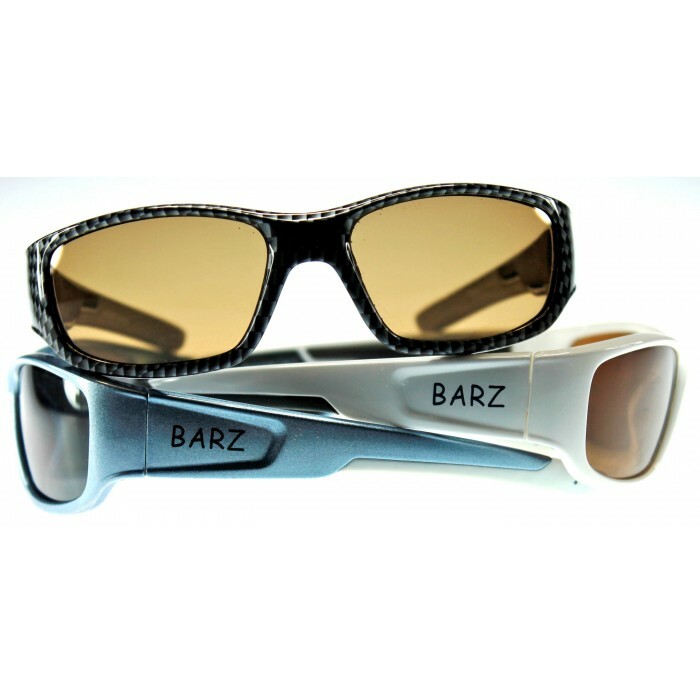 The BARZ Floater model fitted with 1.1mm Acetate Lenses have a density of 0.95 GM/ML whilst freshwater density is 1.00 GM/ML and saltwater density ranges between 1.03 and 1.05 GM/ML, that’s why these sunglasses float even in the most turbulent water.